THANK YOU!!! WE DID IT!! 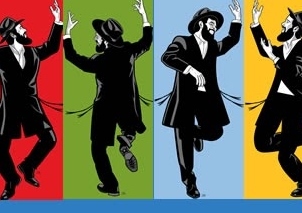 We raised $100,645 for Lubavitch Chabad of Illinois! Thank you to our generous Matchers for making this a possibility, and a HUGE thank you goes to YOU for seizing the opportunity to do good. 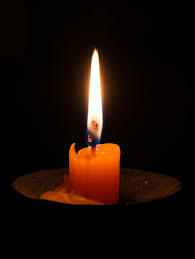 What is the Chabad VisionFund? 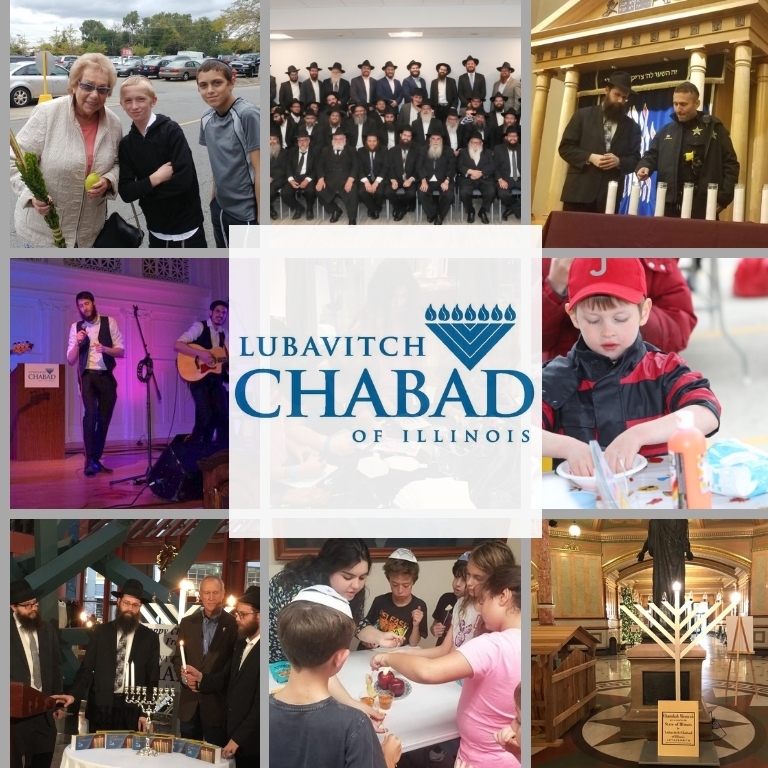 Lubavitch Chabad of Illinois is the headquarters for everything Chabad in Illinois – the backbone that dozens of schools, community centers, synagogues and programs are built upon. And it works. 40 plus years in the making. Our goal: Raise $100,000 so we can continue giving 100%. Now is your chance to be part of the vision. For the next 34 hours only, every donation is quadrupled! Make a donation of $360 or more and you will receive a special gift! 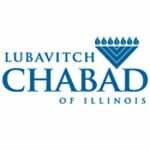 I would like to receive news and updates from Lubavitch Chabad of Illinois by email.